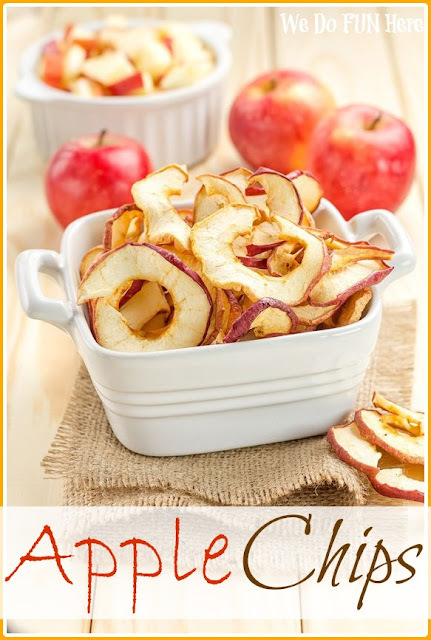 Jen, from We Do Fun Here, shared a yummy apple chips recipe. 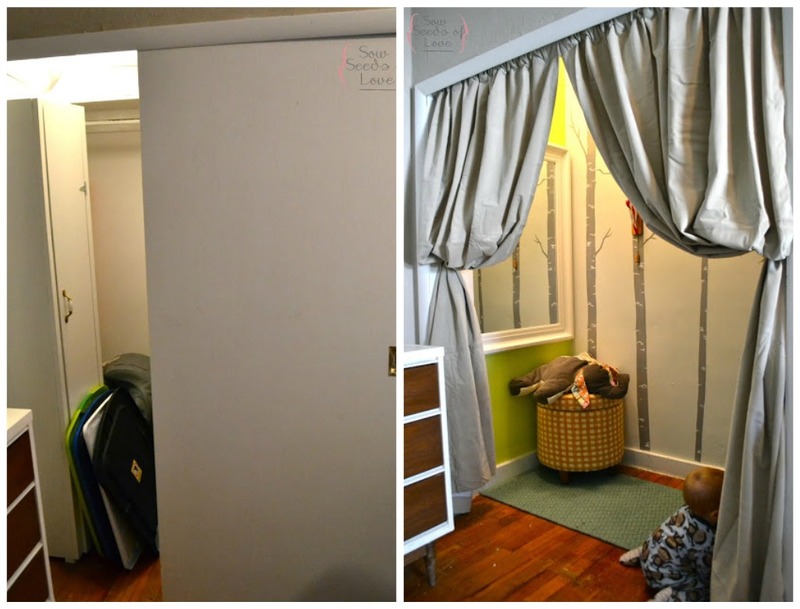 Holly, from Love the Tompkins, shared how she turned her spare closet into a Toy Area. Katie, from The Casual Craftlete, shared a delicious recipe for home-made pay day bars! YUM! 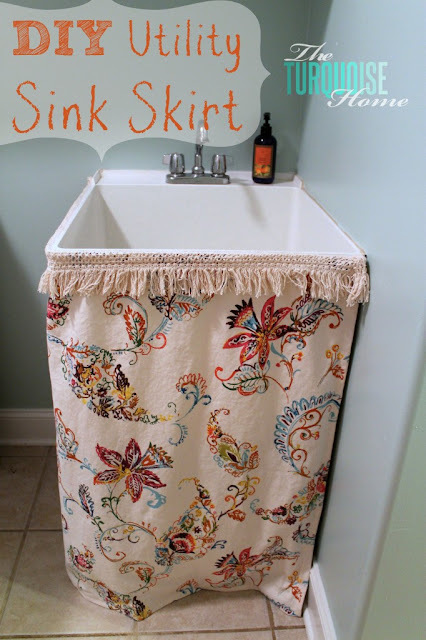 Laura, from The Turquoise Home, shared how she created this utility sink skirt. Catherine, from Make Myself at Home, shared her daughter's Chef birthday party. 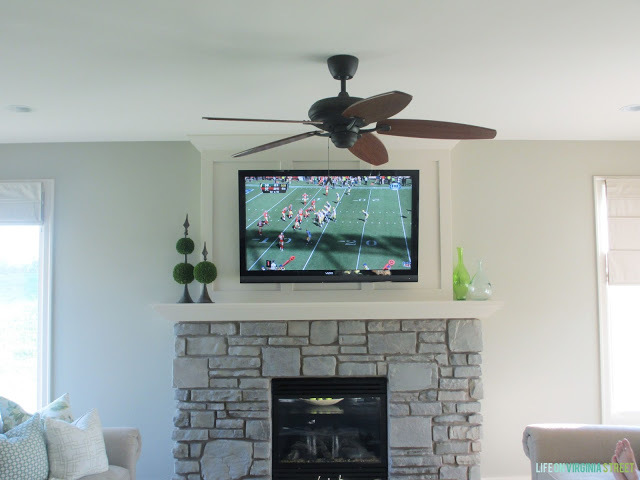 Life on Virginia Street shared how she white-washed her fireplace. 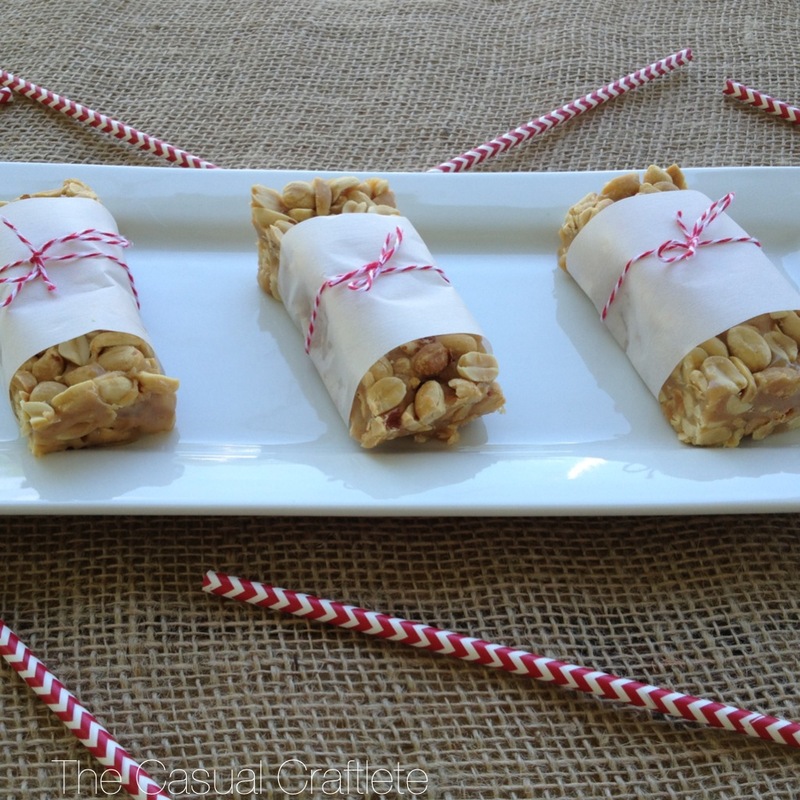 Thanks SO much for hosting and featuring my PayDay Candy Bars, Rita! Hope you have a wonderful day! awesome party :) Thanks for hosting! Thanks for hosting Rita! So honored to be a feature of last weeks Par-Tay! Thanks so much for the hosting, God Bless, and congrats on finding out its a boy! Thanks so much for featuring my utility sink skirt. I hope you're having a great weekend!! Thank you for hosting. Congrats on a boy! I pray that all goes well with your pregnancy and delivery. Thanks for the party each week! Have I told you that I think you're blog is awesome? Because it is! :) Hope you are having a great weekend! Thank you so much for the party, Rita. Hope you have a great week! Some really great projects! 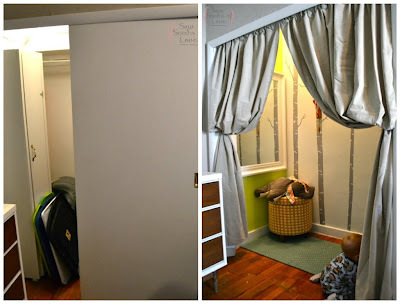 I really love the toy room space! How cute is that!! Hi Rita. 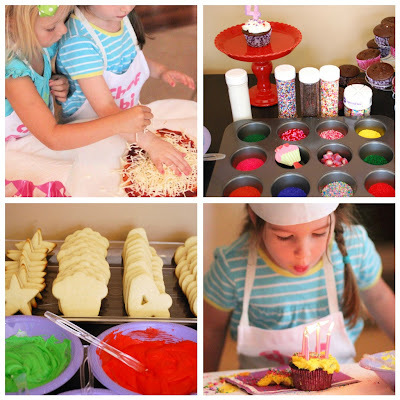 Thanks for the great party, love the features!